Zimmer pointed to the fact that Bridgewater had done some work at the Vikings’ OTAs, as well as his activity at training camp so far. It has also been shown that Teddy does not always work out in his knee brace, indicating he may be further healed than many thought. The interview comes amidst rumors the young quarterback is almost ready to return. From Warren Moon to Teddy himself, the rumors have been flying. The Moon rumor was first reported by Chris Tomasson and follows below. On Friday, Teddy pushed the hype train to new levels. He deleted everything from his personal Instagram account and replaced it with one strange post. What the caption, “Fresh Start – The light at the end of the tunnel does exist.” means is still uncertain. Still, with all the activity, talk, and the excitement in the rumor mill, it is not too off-base to assume we will find out something certain soon. As of this writing, there has been no official announcement regarding Teddy’s activation from the PUP list. While it is easy to read into the interview and the Instagram post to see Teddy coming back before the third preseason game on Sunday, it is not likely. The game versus the 49ers will be the final dress rehearsal before the regular season, meaning starters will get the majority of the snaps. Even if Bridgewater is cleared to return to practice, that does not mean he will play in that game. It is unlikely that being cleared to practice and being cleared for live-game contact will come at the same time. 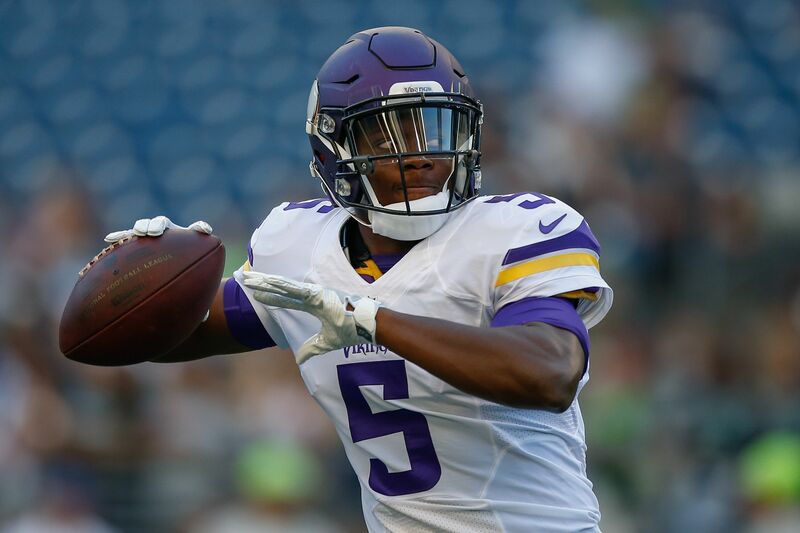 After reports that Teddy would miss the entire 2017 season, the recent reports are a breath of fresh air for Vikings and Bridgewater fans alike.